H.H. 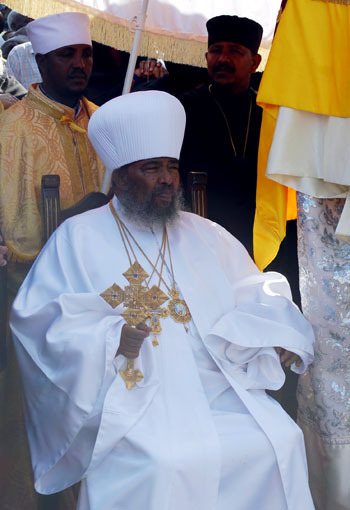 PATRIARCH ABUNE PAULUS was, until his death 2012, the spiritual leader of the Ethiopian Tewahedo Church and head of the Patriarchate in Addis Ababa. His successor is Abune Mathias, who was appointed Patriarch in 2013.